New Delhi [India], Jan 30 (ANI): The judicial custody of the accused in the Pradyuman murder case was extended till February 12 by Gurugram Children's Sessions Court on Tuesday. New Delhi [India], Dec. 15 (ANI): The juvenile accused in Pradyuman murder case was denied bail by Juvenile Justice Board on Friday. New Delhi [India], December 11 (ANI): The Supreme Court on Monday dismissed a plea filed by Pradyuman's father Varun Thakur seeking cancellation of the interim bail granted to Pinto family, the owners of Ryan International School, in connection with the murder of his son. 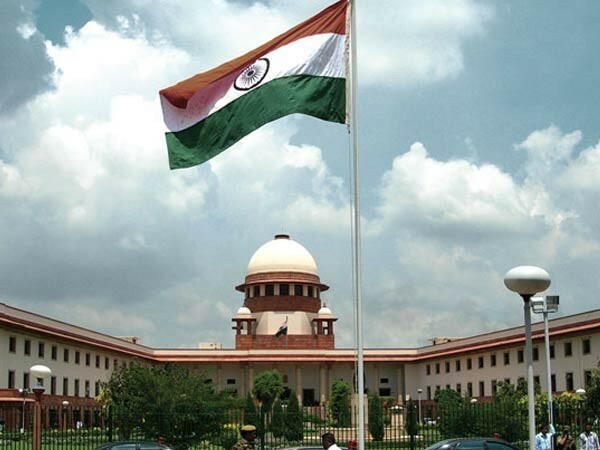 New Delhi [India], December 6 (ANI): The Supreme Court on Wednesday reserved its order on the plea filed by Varun Thakur seeking cancellation of the interim bail granted to Pinto family, the owners of Ryan International School, in connection with the murder of his son Pradyuman in Gurugram. New Delhi [India], December 4 (ANI): Supreme Court judge Justice A M Khanwilkar recused himself from hearing the framing of safety and security guidelines for schools in connection with Ryan International School murder case. New Delhi [India], November 25 (ANI): The family of Pradyuman Thakur, who was allegedly murdered at Gurugram's Ryan International School, will be approaching the Supreme Court on Monday challenging the bail granted to the Pinto family by the Punjab and Haryana High Court.